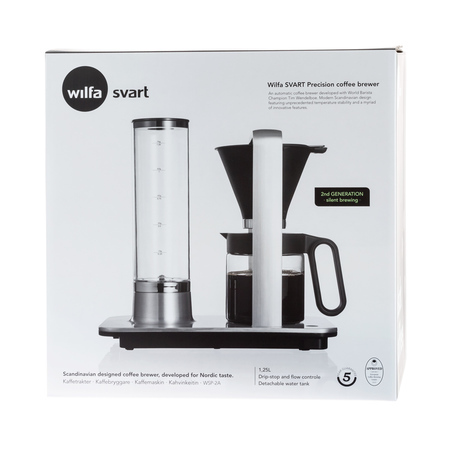 Wilfa Presisjon is a Norwegian masterpiece among filter coffee makers. WSP-2A is the second generation of the device. In comparison to the previous version (WSP-1A), it is characterised by more silent work. 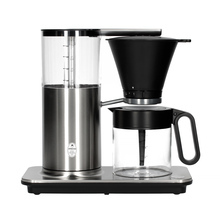 Designed in collaboration with Tim Wendelboe - successful owner of a world-famous leading coffee roaster. 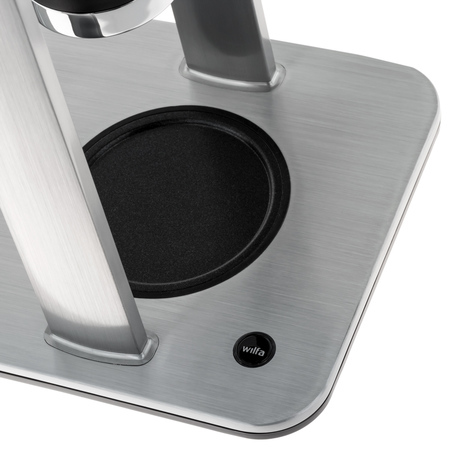 Presisjon is a minimalist, elegant form, precise brewing and minimised temperature fluctuations - the top shelf of automatic coffee makers. - Appropriate water temperature - 94°C throughout the brewing process. Thanks to that your coffee is neither bitter nor sour. - Removable water tank - fresh water is an extremely important condition for tasty coffee. 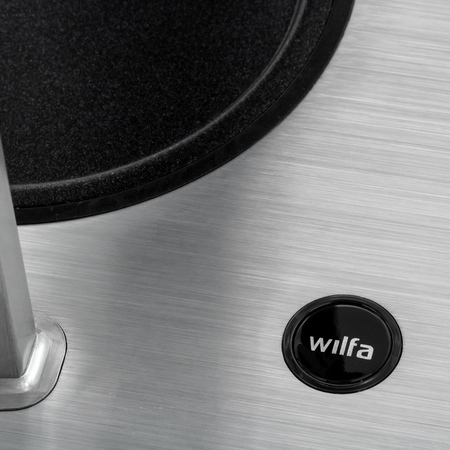 With Wilfa you can easily fill the reservoir before brewing. 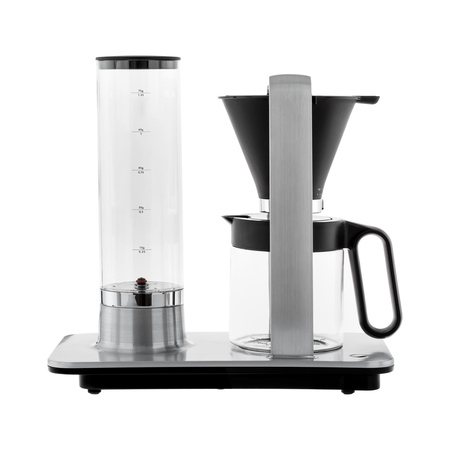 - Additional scale helps to determine the amount of water - up to 1.25 L.
- Water flow control - experiment with the brewing time. 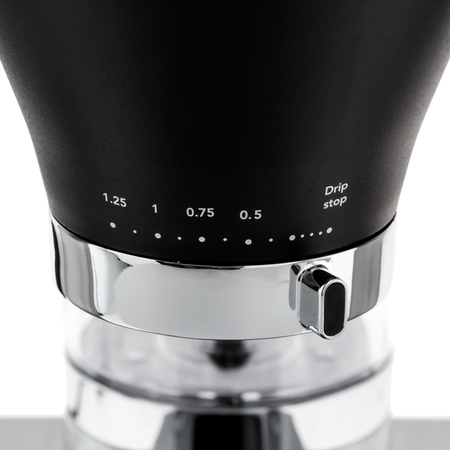 - The outlet of the filter tank allows for flow control - decide for yourself how long you want to brew. 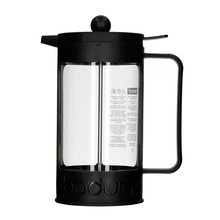 - It keeps your coffee hot - coffee is heated for 40 minutes after brewing. 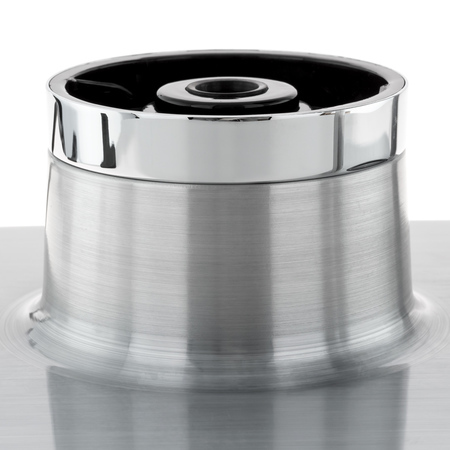 - Impressive design - its unique shape and high-quality aluminum make the brewing process pleasing to the eye. Perfectly compatible with Melitta 1x4 filters.